Fantastic Bake Along – Quiche! – It's a T-Sweets day! Fantastic Bake Along – Quiche! Published on July 11, 2017 July 10, 2017 by Tracy @ It's a T-Sweets Day! This month’s recipe is Emma’s delicious quiche. She says it is her husband’s favorite. Doesn’t it look so delicious? I can’t wait to give it a try! 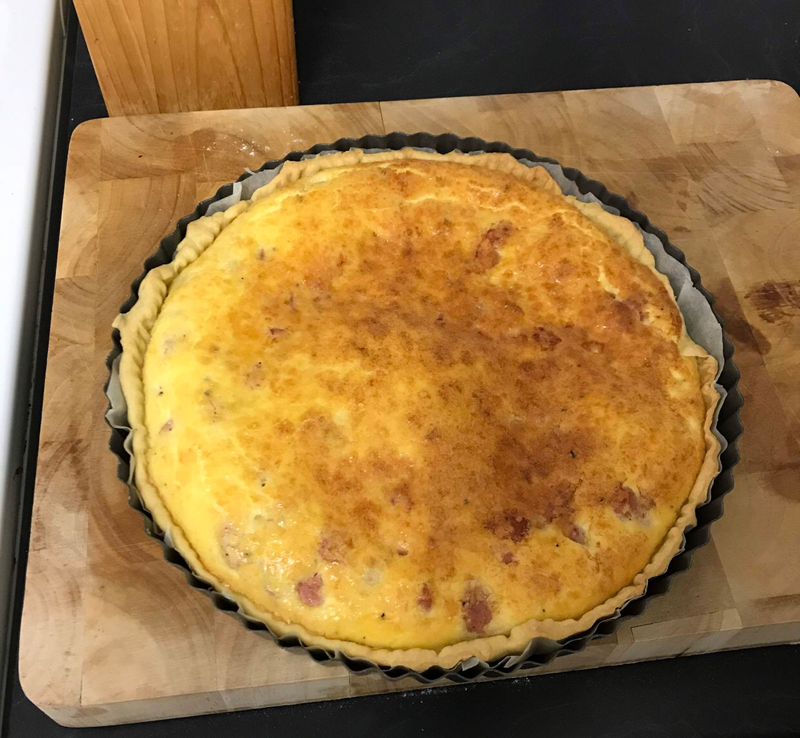 Emma’s picture of the quiche looks so yummy! Preheat your oven to 180°C (356°F). Mix all your ingredients together until well combined. Roll your pastry out and place in a quiche tin (I roll my pastry on a sheet of baking paper and use it to line the tin, it makes it easier to clean!). Trim your pastry and pick the bottom of the pastry with a fork to prevent it from raising once in the oven. Cook your bacon bits in a pan for 3-5 minutes, then lay them evenly on your pastry. In a bowl, whisk the eggs, cream and milk together, adding salt and pepper to taste. Pour the mixture over the bacon bits, straight on top of your pastry. Grate about 50 g of your block cheese on top of your quiche. Bake for 30-35 minutes or until the cheese is golden brown. Tracy@ It’s a T-Sweets Day! Previous Long Time Gone Quilt — Almost Done!! I was hoping we could do a quiche one of these months! Unfortunately, I am headed out of town for a long weekend. But, I will definitely make one next week and link up, just will be a little late 😊. Happy Baking! Oh enjoy your weekend! You can add your post next week or just schedule it if you can:). I’m excited for Quiche:)! I love quiche! Can’t wait to join in! Woo hoo! It’s going to be yummy! That will be an interesting twist:). I am excited to see how it turns out! 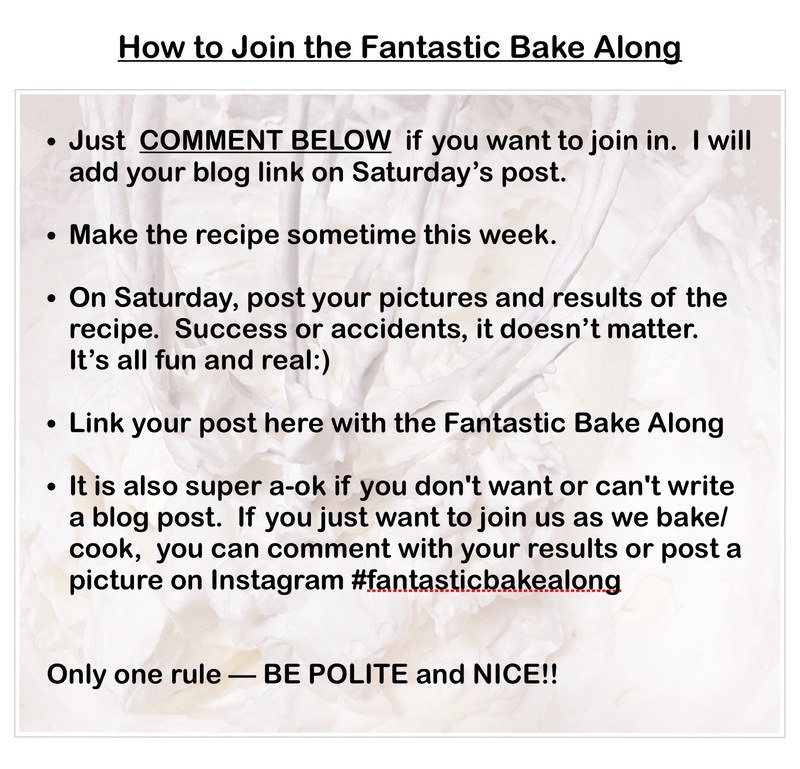 Oh – I’ll definitely will be baking along this one! Hello Tracy – I just nominated you for the ‘Blogger Recognition Award’ 🙂 Congratulations! Thank you Tina!!! I will head over and read about it! So fun!:)!! I’m excited to Bake with you this week:)). You’re very welcome, Tracy 🤗 It’s well deserved! I love quiche! There used to be a restaurant in NYC, near Wall St., which served only quiche and crepes. It was my favorite place to eat when I went in. Thanks for the recipe share. 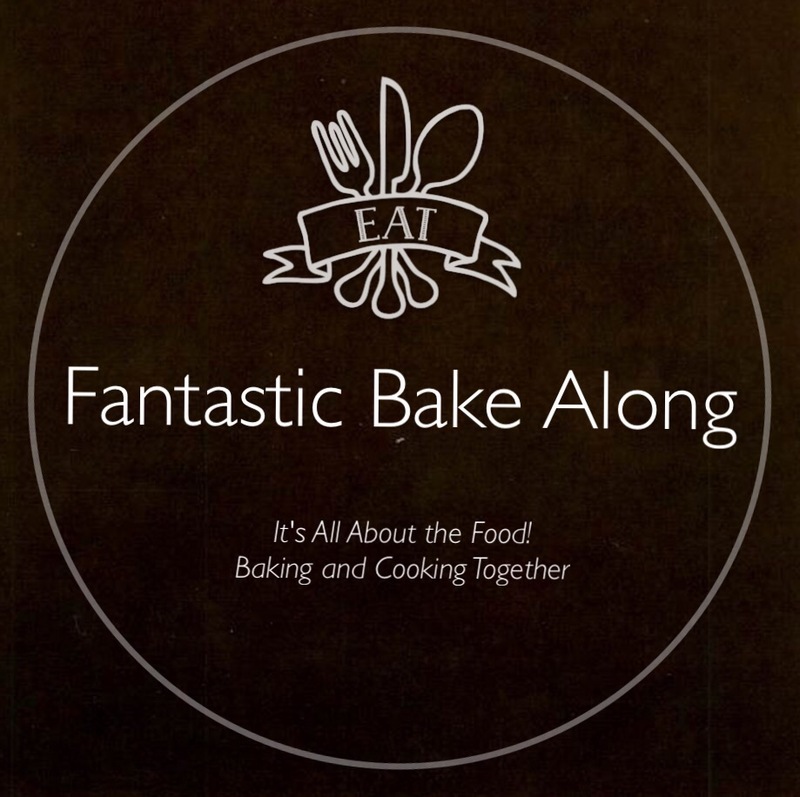 Pingback: Fantastic Bake Along -Quiche! – It's a T-Sweets day!